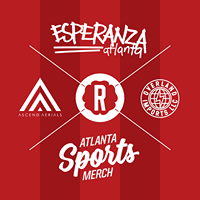 Join the ESPERANZA SUPPORTERS CLUB and REFORMATION BREWERY as we support the Atlanta United! 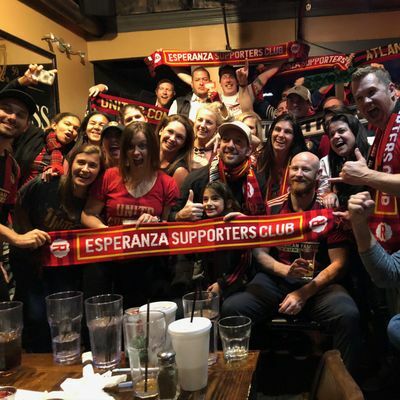 The Esperanza Supporters Club (ESC) is born from die-hard Atlanta fans that have played soccer together each week for the last 16 years. We wanted to create a supporters club providing the best food, beer, and atmosphere outside Mercedes-Benz Stadium. All fans are welcome to partake in this incredibly fun experience. The ESC has partnered with Reformation Brewery to help provide the best possible fan experience supporting the Atlanta United. United We Stand! Purchasing the ESC Full Season Membership gets you access to the tailgate starting four hours before all 14 weekend Atlanta United home games for $12.50 per game (regularly $15 advanced sale or $20 per game on game day), all you can eat food fresh off the grill, assorted beverages from Reformation Brewery, Gate City Brewing, Treehorn Cider and Black Pitch Coffee (until it runs out)*, access to Esperanza Supporters Club swag throughout the season, and an amazing fan experience. BEER: Reformation Brewery, Wild Heaven Brewery, Gate City Brewery, Treehorn Cider, and Black Pitch Coffee. FOOD: Our very own Chef Myles grills something fantastic every tailgate. MUSIC: Beats by DJ Tango, and the OFFICIAL RADIO STATION of Atlanta United, 92.9 the Game, will broadcast the pregame show at our tailgate. 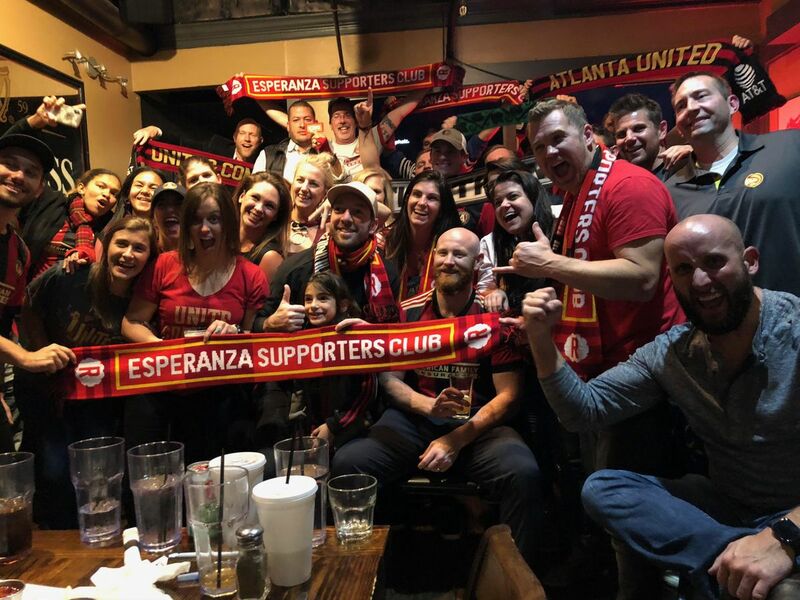 Come be a part and unite with the Esperanza Supporters Club in supporting the Atlanta United Football Club!